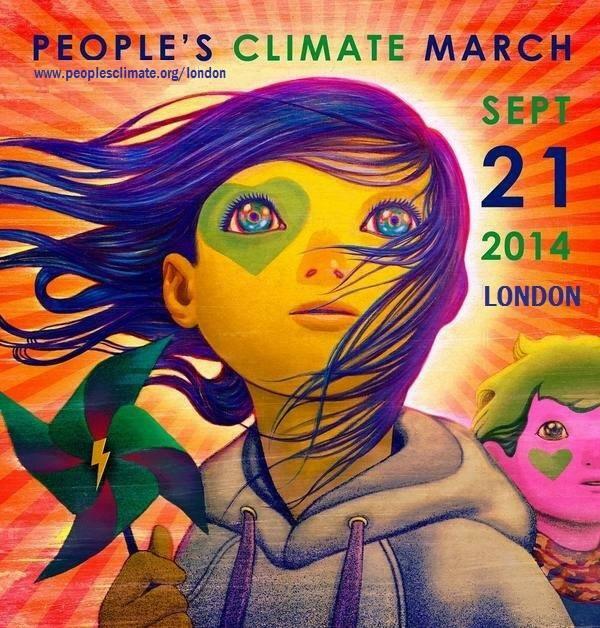 Wayki Wayki Blog: "Climate March" - Agenda 21 in fancy dress. Let's get two things straight before we start. Even mainstream media are onto the fact Earth's magnetosphere is weakening. 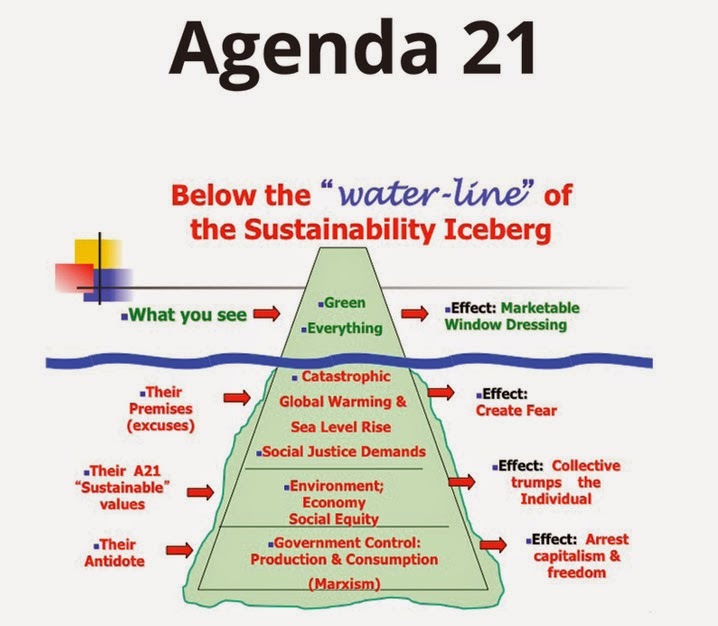 2) It's obvious that The UN's Agenda 21 (certainly worth some research) can't create global control and laws for solar wind, stars or planets, whereas it can for humans. Especially tax paying city folk who want to "feel" like they are doing good - who also believe humans are creating climate change from the news they get on their tablets and from 'free' newspapers at the tube stations. (The number of humans in these parameters is in its hundreds of millions). 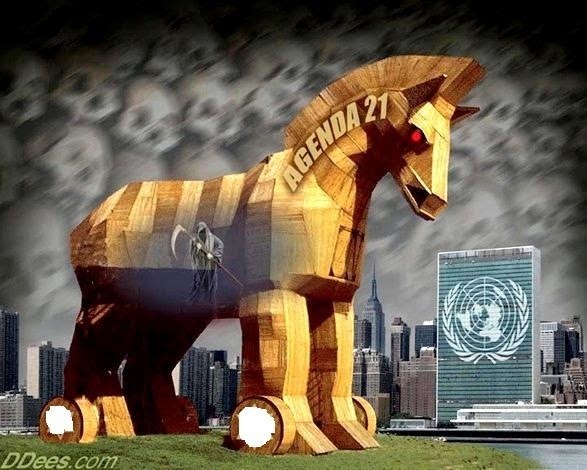 3) Without going into Agenda 21, The UN simply isn't what many think it is. source1, source2, source3. sidenote: capitalistic pollution and wars for oil and banks are different subjects, don't get confused. So, hundreds of thousands are this weekend are going on over 2000 worldwide Climate Marches, waving banners pleading with "leaders to change things" - oh how the leaders will rub their hands. The usual suspects like 360 degrees and Avaaz have emailed everyone about it, after collecting emails for petitions over the years that did basically nothing in the big scheme of things (who knows who's behind these outfits?). A big Climate March earlier this year in New York saw Hollywood stars, Al Gore, and the UN secretary General take part - enough to make the half-educated run for the hills. People living in one of the biggest cities on the planet in a Climate March? Is this some sort of a joke? 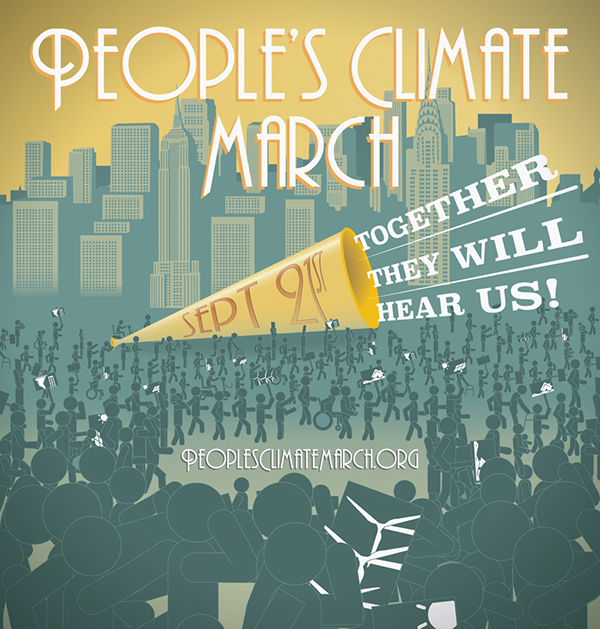 The same people are coming out again this weekend, and the BBC even said the march is "...to push forward a new universal agreement on climate signed by all Nations." Let's look at some nitty gritty. ClimateMarch.org accept donations from Visa, and their mission statement section states "We govern the March through a “city council” of marchers." eeeeek. http://peoplesclimate.org/march/ on their home page state "UN Secretary­ General Ban Ki-­moon is urging governments to support an ambitious global agreement to dramatically reduce global warming pollution." On the same site look at the NWO programming in number 6, "To Change Everything, It Takes Everyone." and also lists the supporting celebrities. "Oh Daphnie, we have to go on the march, Bradd Pitt is supporting it." Look at the booklet from www.campaigncc.org, Chapter 7 is headed A Global Solution. The logo and list of Politicians and funded mainstream scientists involved also make me a little queasy. Program = "You will be making history if you are there and also challenging big corps." Reality = Another less in a march of thousands makes no difference and to challenge corps stop living in mega cities, paying tax, and consuming. Walking down a road with a whistle does effectively nothing to a CEO or shareholders. Program = You have to be there as everyone else will be, feel a sense of belonging after your working week. We've even underlined "People's" to make it feel like it is yours and not Agenda 21's. Reality = So what if its the largest anything, one clear mind does more than ten thousand muddled minds. The Nazi's had massive marches too. Program = The people will create change, They (the authorities) will hear us and change things as there are so many of us. Reality = If you all want change to help the climate we have just the one world government through Agenda 21 to crush your soul. This is the carrot. Program = If you come on the march you will see love everywhere and cute chicks, a new dawn. Reality = The sun is the cause, zombie faced people will be the outcome of Agenda 21, and what is that logo in the toy windmill? 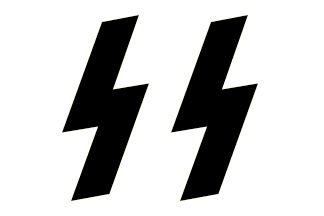 Similar to the Nazi Lightning bolt symbol? When Sky News do a story about a UN day with a Hollywood star coming out in support and spouting things like "sustainable peace plans globally" I just see NWO programming. I am not alone (nearly though) in these thoughts, others have claimed this is a big corporate PR campaign. If you want to help the climate - fly to the sun and with a way of understanding and modifying solar cycles - if you can't do this, live somewhere that can ride out the changes. e.g North Europe will get wetter and colder, and southern Europe will get hotter and dryer. Climate Change isn't a global solution, it's an Individual solution - choose to live somewhere sensible. Any UN Global ideas on the climate involving punishable laws for the pubic is Agenda 21. "Oh Daisy-Dakini, I'm not falling for this crazy conspiracy nonsense, Uber-Yogi is coming in her new outfit, and Dazza with his amazing drum and granola he got from Metropolis-Expensive-Organic-Outlet. We'll have such a good time, and I won't let any negativity or fear get in my way of having a fun day.......before work on monday."